Fly With Tiny Wings. 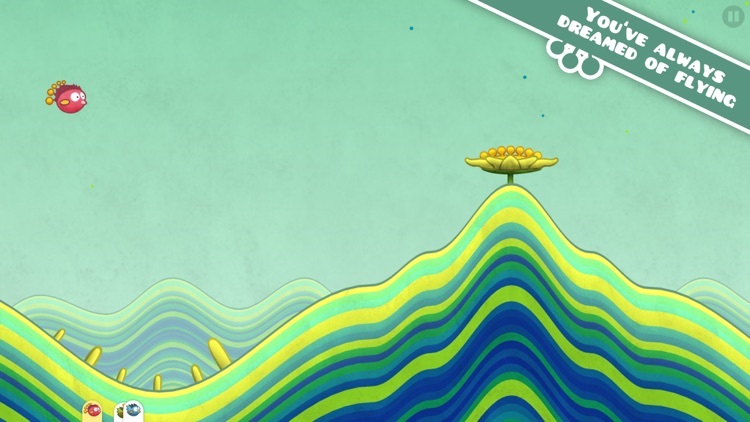 Tiny Wings is all about momentum, to get the bird in the sky, and to speed along from island to island before the sun sets. 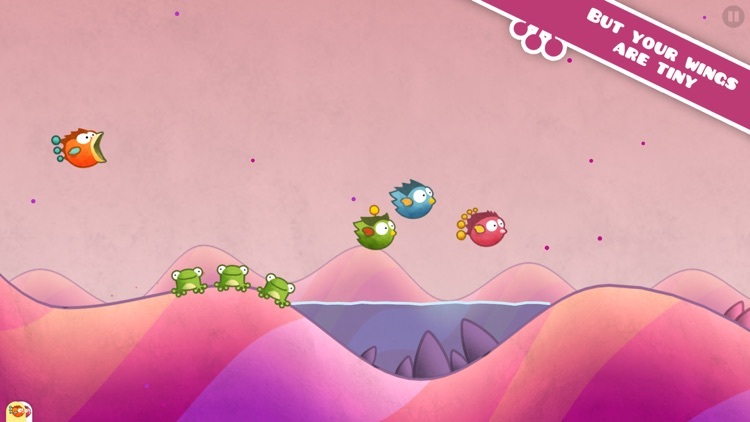 All you have to do is tap the screen for the bird to dive. Your goal is to hit the backside of a dip on an island to pick up speed through the dip, and then slingshot out the other end. If you hit three perfect dips in a row, you get a sparkly boost that can propel you long distances, and up into the clouds! The Island Hop. 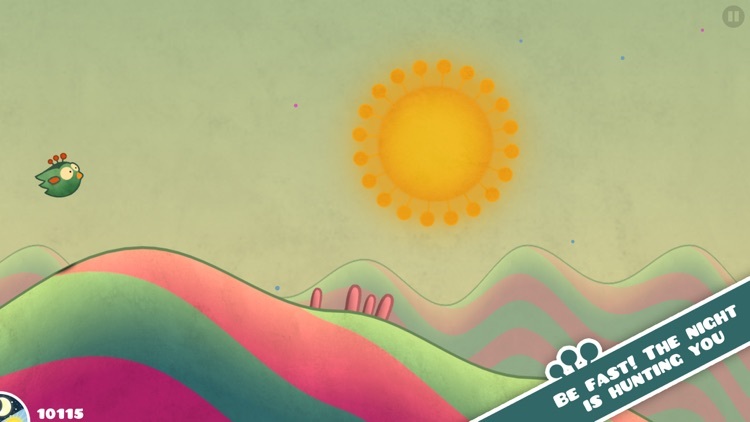 The protagonist of Tiny Wings is trying to make it as far as it can before the sun sets. There's an endless supply of islands to travel across with each one introducing a new design, and terrain. 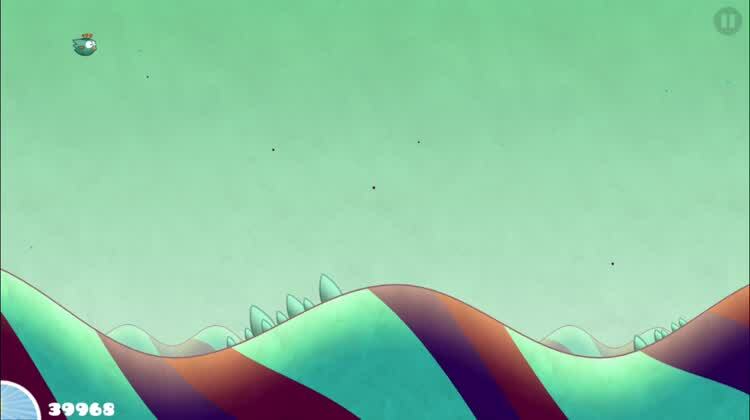 The end of each island propels you through the sky to the next island, and also pushes the sun further up into the sky. You want to get across the length of an island as quick as possible to keep the daylight alive. 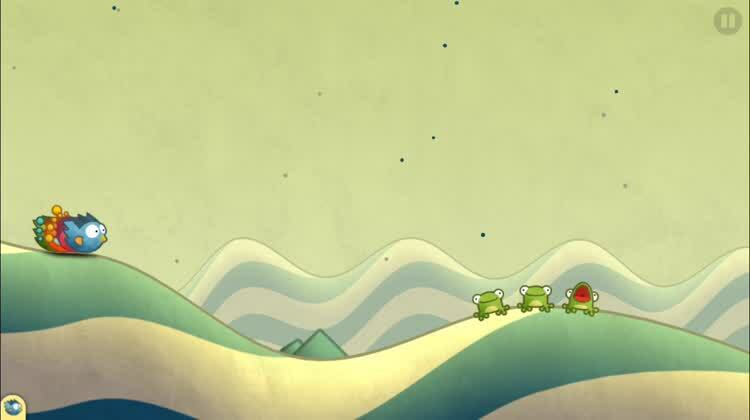 Tiny Wings Racing. 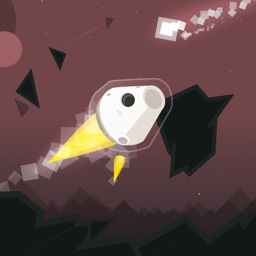 A year after the game launched, there was a substantial update that introduced flight school. 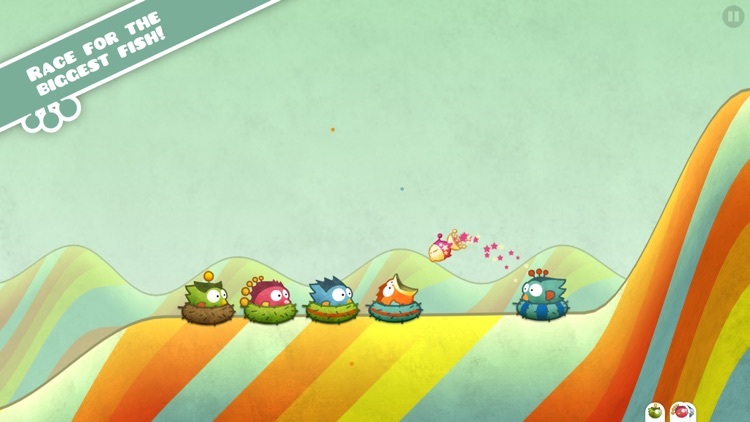 It's an all new way to play Tiny Wings with a racing set-up of four little birds. Now, instead of a race against daylight, it's a race to the finish line against three computer players. 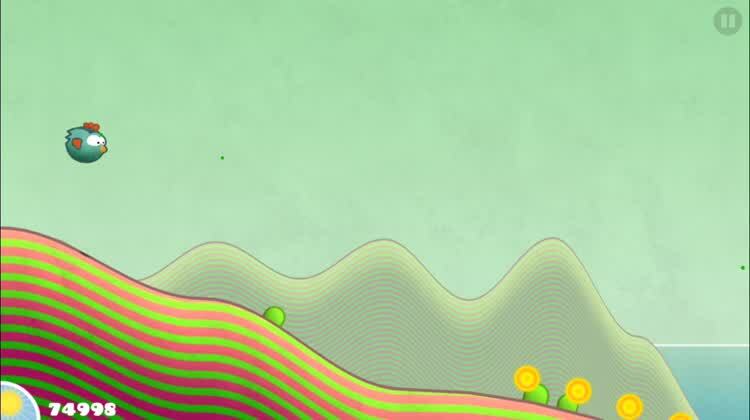 There are 20 levels with actual finish lines to reach, and each level presents a new island with different terrain. 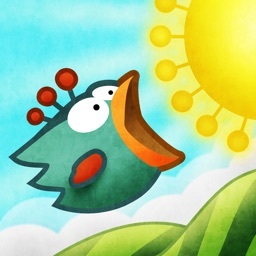 Your aim in Tiny Wings is simple: keep on flying, for as long (and as far) as you can. 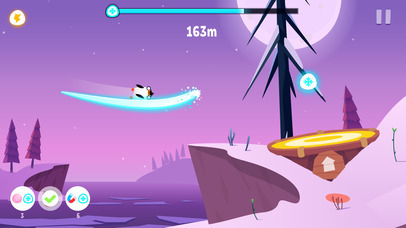 As a bird, you can hold your finger on the screen to nose-dive down and towards one of countless slopes which are scattered across the landscape. Provided you time it just right, this can result in a boost of speed as your tiny winged bird slides and soars of its target slope. Have always wished they had the superpower of flight. Have enjoyed similar bird-themed titles. 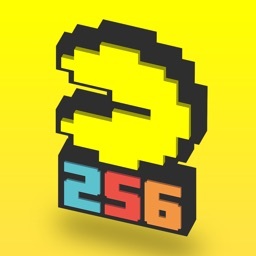 Expect console-quality games from the App Store. 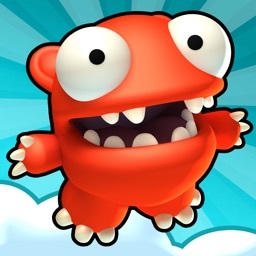 Tiny Wings is simply one of the most addictive iOS games we've ever played. 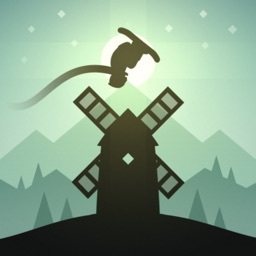 It offers a heck of a lot of satisfaction (there's nothing better than timing your descent just right in order to slide off a slope and into the air), and it features nice graphics and sound effects. 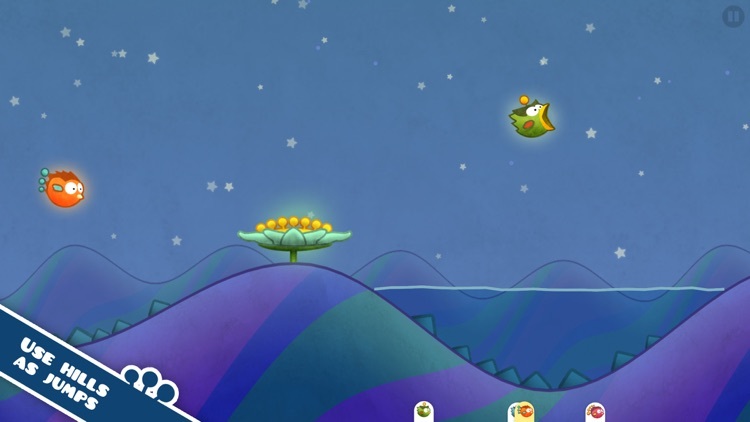 If you've yet to take Tiny Wings for a spin, we don't think you'll be disappointed. 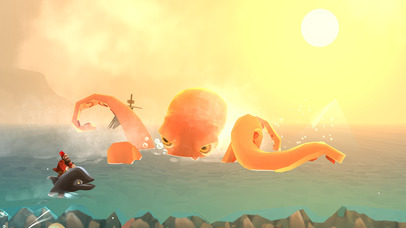 Ride a whale in style across the sea in this beautiful and challenging endless swimmer. 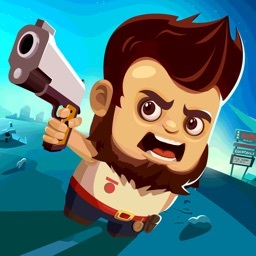 Even the biggest dream can be achieved once you put your mind to it in this cute game.